Reserve online and get an Internet discount of 5%. ORIX-Rent a Car basic fees per hour include compensation based on insurance and other programs. Additional fees are optional registration fee for collision damage waiver (CDW), option fees, and one-way rental charge. We discuss our insurance policy and options. About 100 kinds of ORIX Rent a Car has a large selection of the popular car kinds. 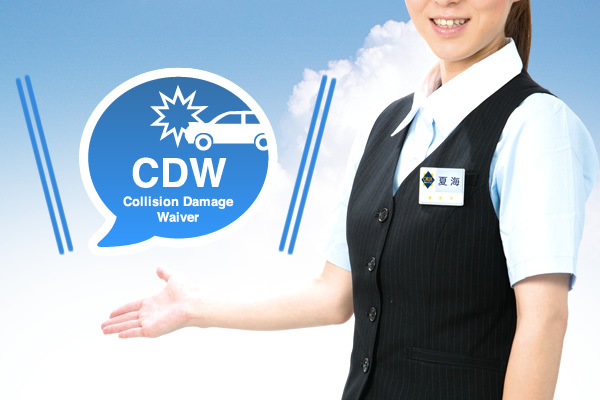 CDW is a program in which customer co-payment is waived in the insurance compensation. 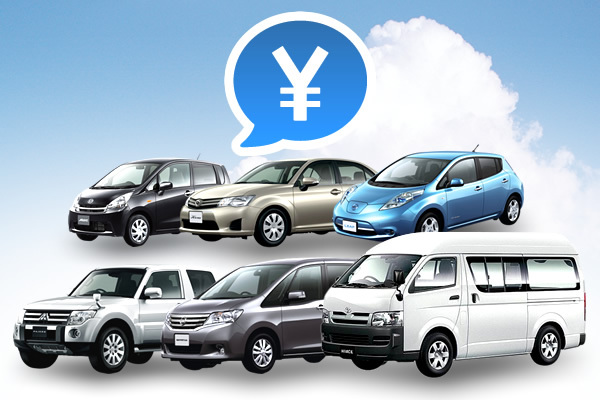 ORIX Rent a Car provides various options. ※ Some options may not be available because of stock status. 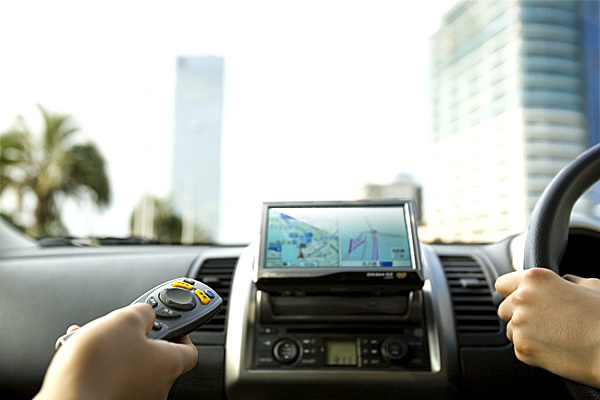 One-way rental is a system enabling you to drop off your rental car at a site other than reserved pick-up site. ※ One-way rental requires advance reservation.